SQLite Expert Professional is a professional and powerful administration tool for your SQLite databases. Are you developing SQLite3 databases and need an easy and powerful tool? 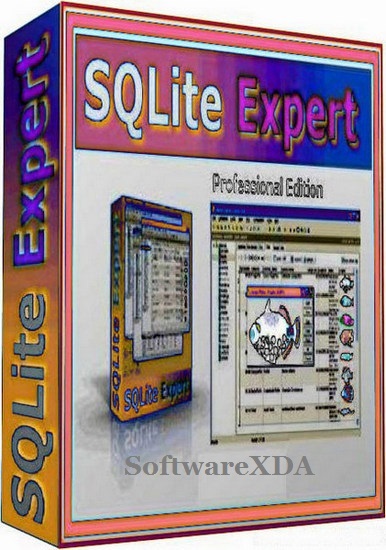 SQLite Expert is the perfect choice. It is the most feature rich administration and development tool for SQLite. SQLite Expert is designed to answer the needs of all users, from writing simple SQL queries to developing complex databases.